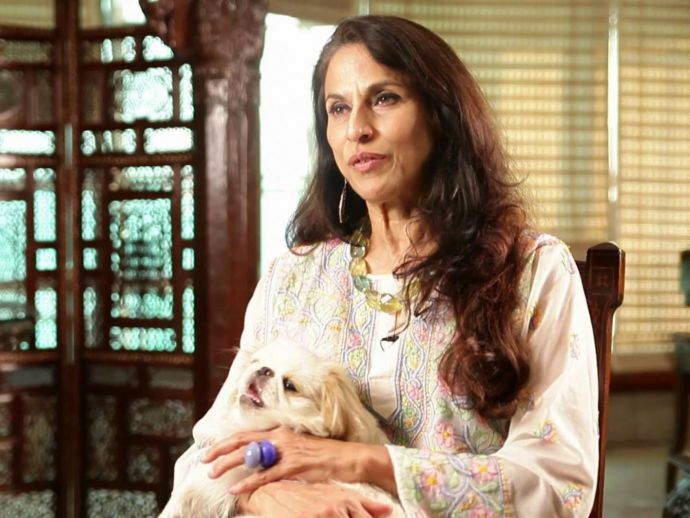 Shobhaa De has reached a new level of stubbornness! Some people just refuse to learn from their mistakes and De is a live example of that. She is always in the news for all the wrong reasons possible, and every time, gets slammed for it. From celebs to politicians, and now the public servants, she doesn't leave a chance to mock somebody. The 'Bandobast' was in reference to the BMC elections happening in Mumbai on Tuesday. Because, whom De was considering a Mumbai police personnel, was in fact from Madhya Pradesh. Post her tweet, Mumbai Police cleared her doubt regarding that in the most awesome way ever! It seems that the odds are always in Miss De’s favour.